Jakob Möller is a director, editor, photographer, and musician living in Stockholm, Sweden. His work has been featured on Digiindie, BON Magazine, VICE Noisey, i-D Magazine, SVT PSL, Kobolt Magazine among others. With the release “Illas”, Jakob Möller’s curious personality and love of art could be the start of something extraordinary. 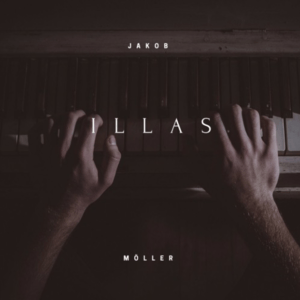 Jakob Möller is a German music producer who regularly researches new genres. Living in Mannheim, he is mainly active in online production. Check out his latest release “Illas”.